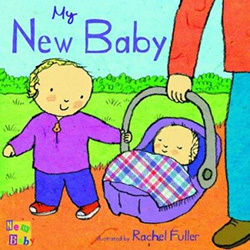 Transition kids to a new baby by reading books. 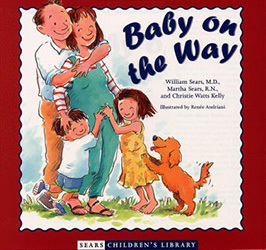 Below are the best children’s books about a new baby to prepare your older child. The twins about to come any week now. We’ve had several months of preparing our three-year-old for the new additions. 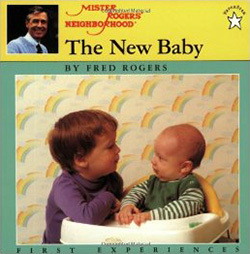 One of the best ways to explain the arrival of new siblings is to read books about a new baby. He now knows that he’ll soon have two baby brothers, and that he’ll be a big brother himself. We highlight how fun it’ll be to take care of a baby. We also mention that they’ll cry—often. 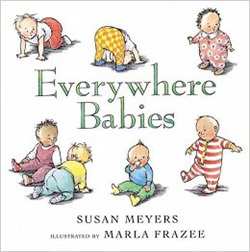 Below are some of the books we enjoyed reading to our son. We tailored the language to fit our circumstances (e.g. “big brother,” “the babies,”). 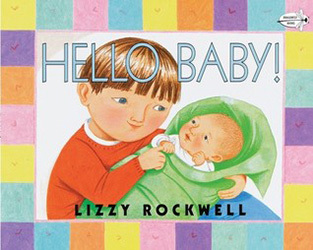 Hopefully this list can help you introduce the idea of your new baby to your older kids. 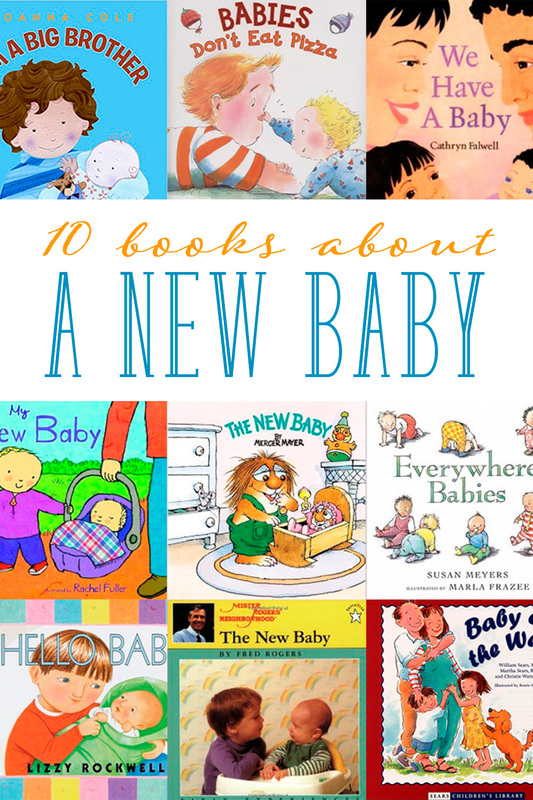 Tell me in the comments: What are your favorite children’s books about a new baby? While we have not read books with our daughter yet about having a new baby in the house (the concept for her has been very abstract, so we’ve eased into it), we have read Peter’s Chair, by Ezra Jack Keats, and she’s really enjoyed and talked a lot about it, primarily because we’ve been setting up the baby’s room. 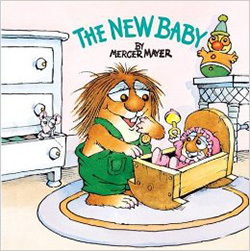 She’s noticed quickly that “her” baby stuff was being reused and the book really helped her come to grips that sharing things that she was too big for with her little brother could be a rewarding thing. Twins! How fun!!!! 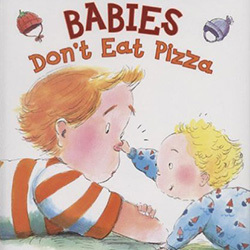 I love reading to my kids. 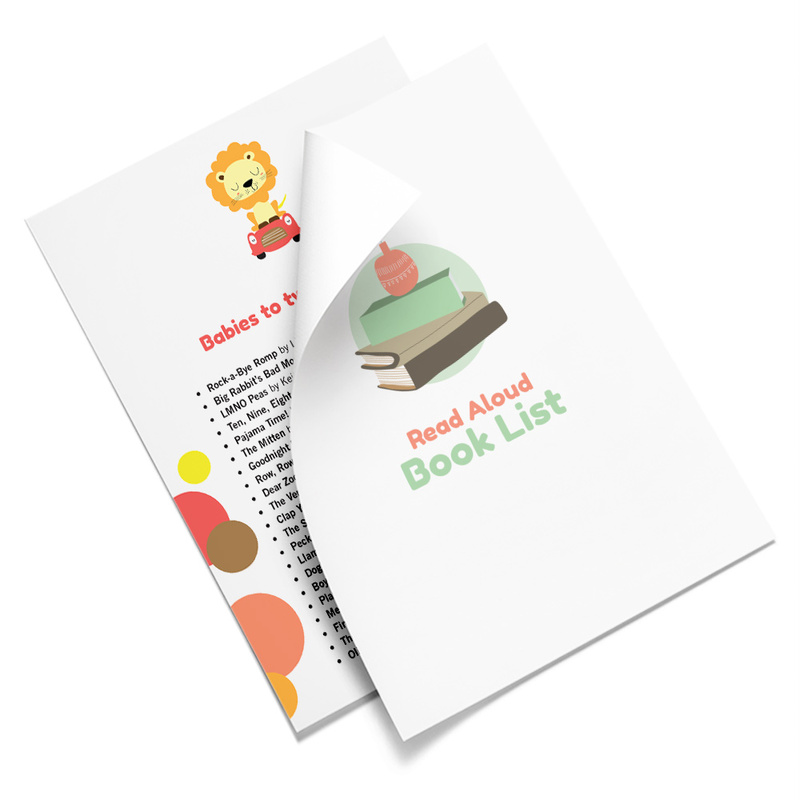 I always use “The Read Aloud Handbook” to help me find great choices!!! Hi Tiffany, I’ve also found the Read Aloud Handbook to be a good guide too. Thanks for mentioning it! Great list! My kids loved numbers 1 and 7-10 from your list! Hi Allison, What Baby Needs is another good one in addition to Baby on the Way (both by the Sears’). I haven’t heard of Baby Loves You So Much—thanks for the recommendation! 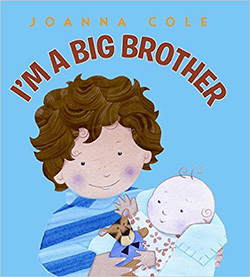 My wife and I are now expecting baby number two, and used I’m a Big Sister as a way of telling my in-laws that she was pregnant. We had our daughter take books to my father-in-law to read to her and he looks down and asks her “Are you a big sister? ?” And out came the news! Great list, I’ll definitely be looking at more of these as a way to introduce a new baby to our daughter! Congrats, Nick! What a cool idea to share the news to the rest of the family. And yes, these books became great conversation starters with our son. Great list! 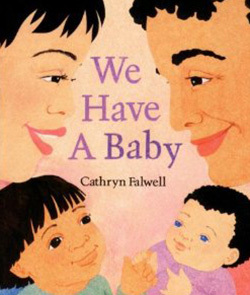 I wish there were some better books to prepare siblings for twins, though. I mean I know twins aren’t the norm but I didn’t find anything good when i was expecting my twins. 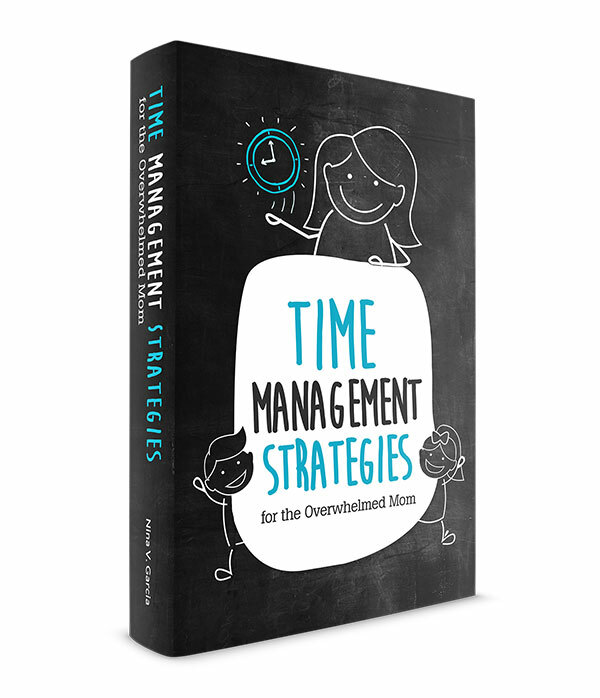 I’ve always thought I should write one–maybe you should too! The most important thing I impressed upon my 2.5 year old son was that I would be feeding the babies ALL THE TIME when they came out (and i was for about 8 weeks when it finally began to ease up) and we planned lots of things he could do while I was nursing, snuggling on the couch next to me was #1! Again, good luck and congratulations! Hi Mia! Good reminder to let my kiddo know just how much time it’ll take to nurse the babies. Since I’m so indisposed right now being so huge and useless and all, I have this freakish view that once I deliver, I’ll have more time to spend with my three year old. Something tells me though that even that will have to wait as I rest and recover and feed these babies! Thank you for creating this list. 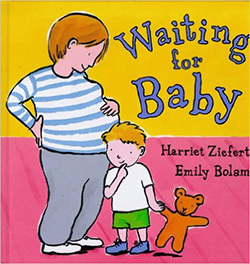 We’ll be welcoming a new little one soon and were interested in suggestions on this very topic! One book that we’ve read so far is King Baby by Kate Beaton. Soo funny. We love it. Congrats on the new baby, Sarah! And thanks for the book suggestion. I’ll add it to the list!